This year’s Spring Academic Travel session took TASIS students and teachers all over the map. The travel period fell during the school week of February 27–March 3 and included two new destinations and three Global Service Program trips. See a gallery of photos, and read below to find out where the various groups went and what they did. 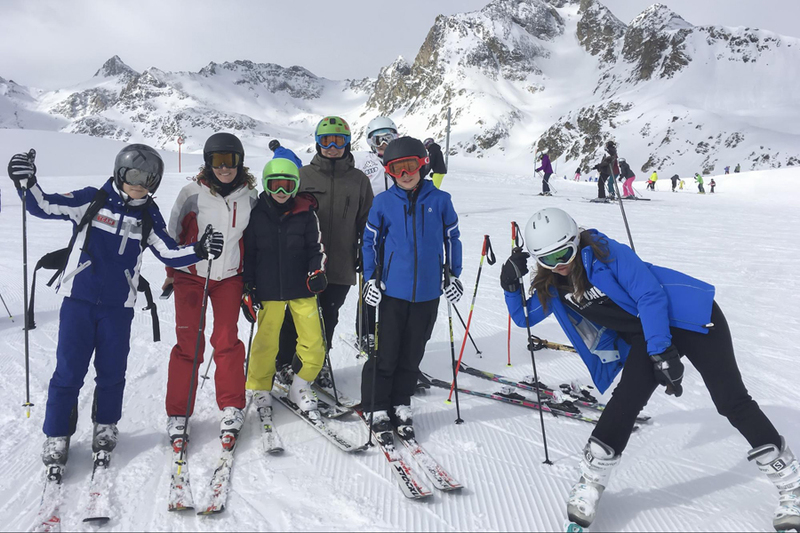 More than 120 students and a large team of chaperones traveled to beautiful Crans-Montana for a week of skiing and snowboarding in the Swiss Alps. Students also enjoyed snow tubing, mountain survival instruction, curling, ice skating, and other winter activities. Alex Secilmis ’19 and Sasha Tsenter ’19 worked with Milo Zanecchia to create the excellent highlight video above, and a gallery of photos from Ski Adventure can be found here. For more on Ski Adventure, see this article. Bryan Soh ’18 describes a typical day on the mountain, and Aurelia Dochnal ’19 checks in with students to see what they thought about the week. Student filmmaker John Gage ’17 chronicled the Portugal trip in this entertaining video. History students in grades 11 and 12 had the opportunity to visit a new Spring Academic Travel destination: Lisbon, Portugal. They spent six full days enjoying excellent food and entertainment, exploring the historic city, and visiting many of its most famous attractions, including the Vasco da Gama Bridge, the Belém Tower, the Maritime Museum of Lisbon, the Teatro Nacional de São Carlos, the Estadio da Luz, the Sanctuary of Fatima, and the Monastery of Batalha. 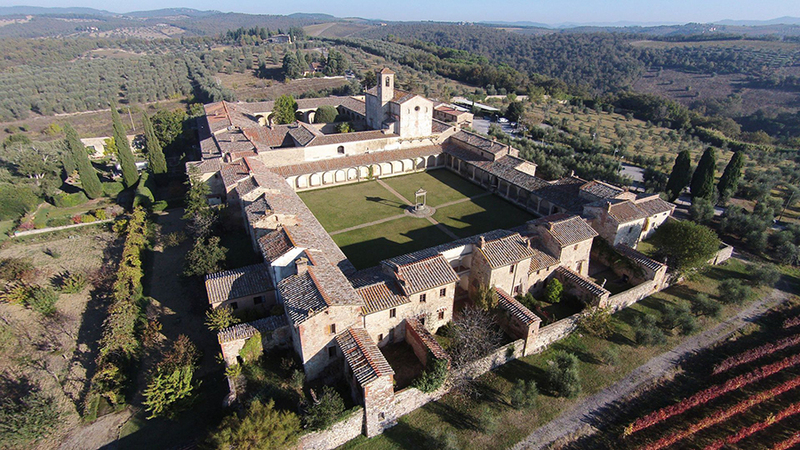 More than 50 IB II students looking to gain an edge heading into their exams this spring traveled to Siena in the Tuscany region of Italy, where they stayed at the beautiful Certosa di Pontignano, a historic Carthusian monastery and church. Mornings were devoted to mindfulness seminars and mock exams, afternoons were used for IB Art History excursions and breakout sessions in the other subjects, and evening activities included cooking courses and a night out in Florence. Read more about this new addition to Spring Academic Travel. Maria Vittoria Conti ’17 provides a look at the IB trip. Thirteen 11th-grade students traveled to the Netherlands and the United Kingdom, where they visited 17 universities in just five days: Erasmus University Rotterdam, Tilburg University, Leiden University, Leiden University College The Hague, Hotelschool The Hague, Webster University, King’s College London, University College London, SOAS University of London, New College of the Humanities, Hult International Business School, INTO City University London, Newcastle University London, City University of London, Regent’s University London, London School of Economics, and the University of Sussex. 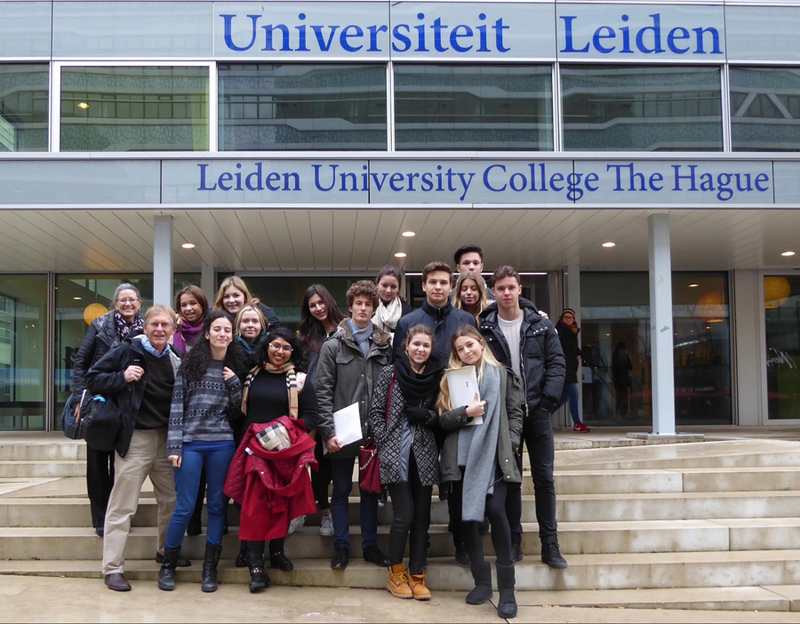 The current TASIS students enjoyed meeting with Maria Oliani, salutatorian of the TASIS Class of 2016, during their visit to Leiden University College The Hague, which Maria currently attends. They were also hosted by Nicole Groet ’16 at City University, by Pablo Tello ’16 at University College London, by Michelle Gindorf ’15 and Caroline Navarqui Cauhi de Oliveira ’16 at Regent’s University London, and by Stanislav Biryukov ’16, Pieter Meyer ’16, and Edoardo Sella ’16 at the University of Sussex. Anastasia Kolesnikova ’18 discusses the trip in greater detail in this piece, and see this article to learn more about all the College Counseling Office does to help TASIS students find the best fit. Students taking IB or AP European History or Modern European History traveled to Poland for a heartrending tour of Warsaw and Krakow. 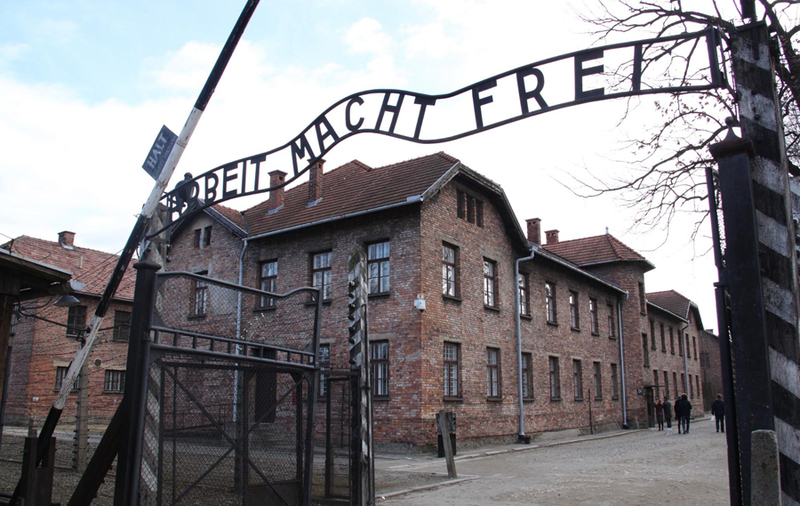 The group visited Old Warsaw, the Warsaw Ghetto, the Nazi SS Headquarters Museum, the Polin Museum of Polish Jews, the Warsaw Uprising Museum, the Stare Miasto, the Madjanek Concentration camp, the Galicia Jewish Center, and the Auschwitz concentration camps. IB student Ekaterina Plotnikova ’18 discussed the emotional journey in this thoughtful reflection. 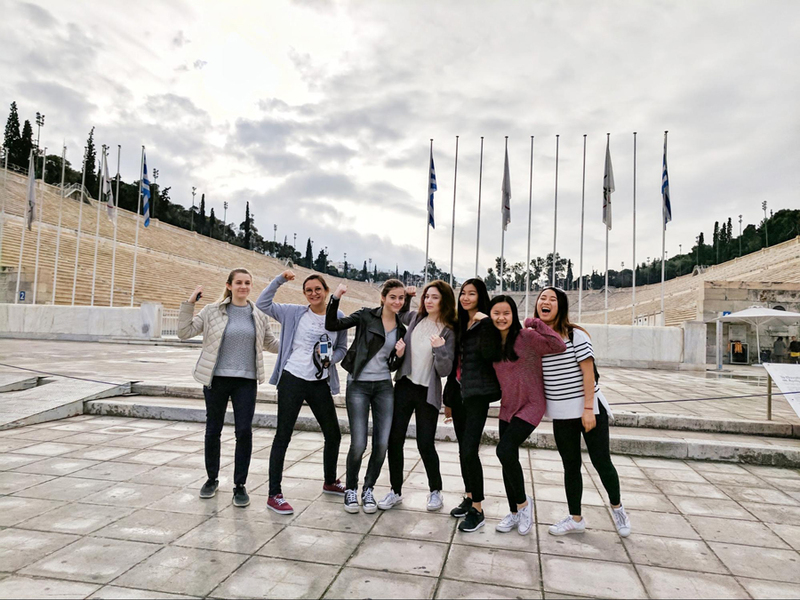 Two groups of ninth-grade students journeyed to Athens for a rich cultural trip designed to enhance their studies of ancient and medieval European history. They explored many of the region’s historical towns and sites, including the Acropolis of Athens, the Acropolis Museum, the Temple of Olympian Zeus, the Epidaurus Ancient Theatre, the Theatre of Dionysus, the Corinthian Channel, Cape Sounion, Delphi, Argolis, Mycenae, Sparta, and Mistras. For more on this exciting trip, see a gallery of photos and check out a series of blog posts written by the students and chaperones. 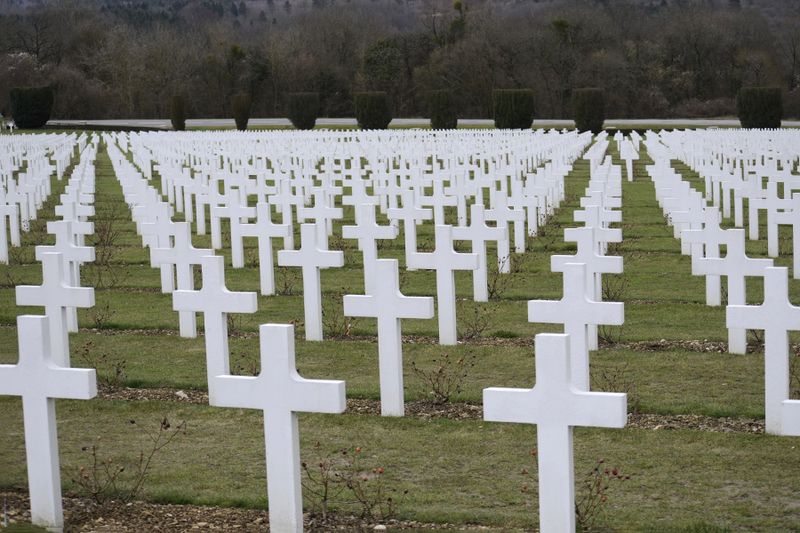 US History students traveled to Verdun and Normandy to investigate several of the most dramatic settings from the First and Second World Wars. They examined battlefields in the Argonne region; toured Omaha Beach; saw the Butte de Vauquois, the American Monument at Montfaucon, the Mulberry Harbour, and the Pegasus Bridge; and visited the Memorial Peace Museum, the Musée du Débarquement, the German war cemetery in La Cambe, the Utah Beach D-Day Museum, and Mont Saint-Michel. 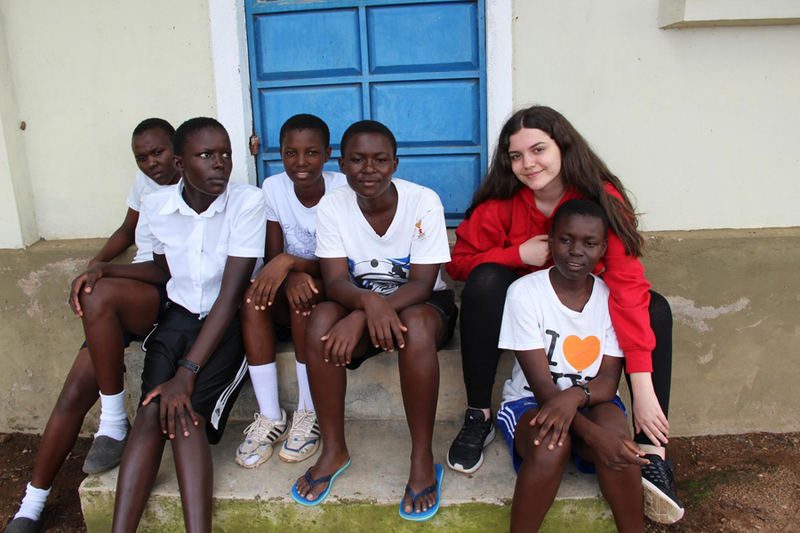 Students in the Women’s Institute for Secondary Education and Research (WISER) Global Service Program group traveled to Kenya for nine days, where they worked closely with WISER, a girls-only boarding secondary school in Muhuru Bay—a struggling rural community on Lake Victoria. After examining issues of universal education and gender equality in preparation for the trip, students spent their time in Kenya getting to know the WISER girls, helping out at local primary schools, educating the community on the benefits of purified water, and providing HIV education through the READY program. See photos from Kenya, and read this article by Diana Kuznetsova ’18 to learn more about this year’s trip. See photos from India, and click on the clip above to watch an excellent video created by Tennessee Hildebrand ’17, who beautifully captured the sights and sounds of India. Students in the Mission Morocco Global Service Group spent eight days working with underprivileged or abandoned children in Morocco, helping them improve access to education. Mission Morocco aims to explore the factors that affect economic and social development in Morocco. Prior to their trip, students examined the broad spectrum of issues related to development, such as education, women's rights, children's rights, and accessibility. 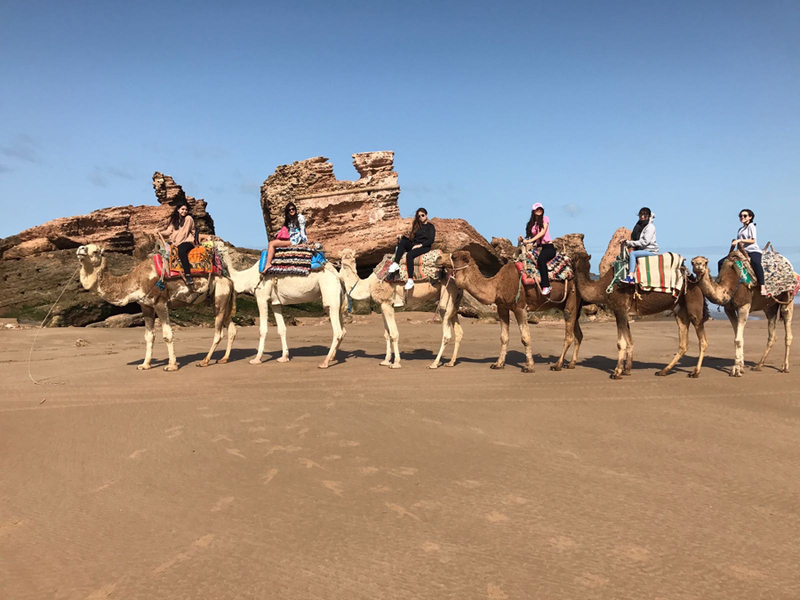 Photos from the Morocco trip can be found here, and a separate article by Karen Corda ’18 will be posted on the TASIS Blog next week. Students in grades seven and eight spent five excellent days in the luxury alpine resort town of St. Moritz, where they took skiing/snowboarding lessons, enjoyed horse-drawn sleigh rides, went ice skating, swam, played games, and made music videos. See a gallery of photos from Middle School Winter Adventure. 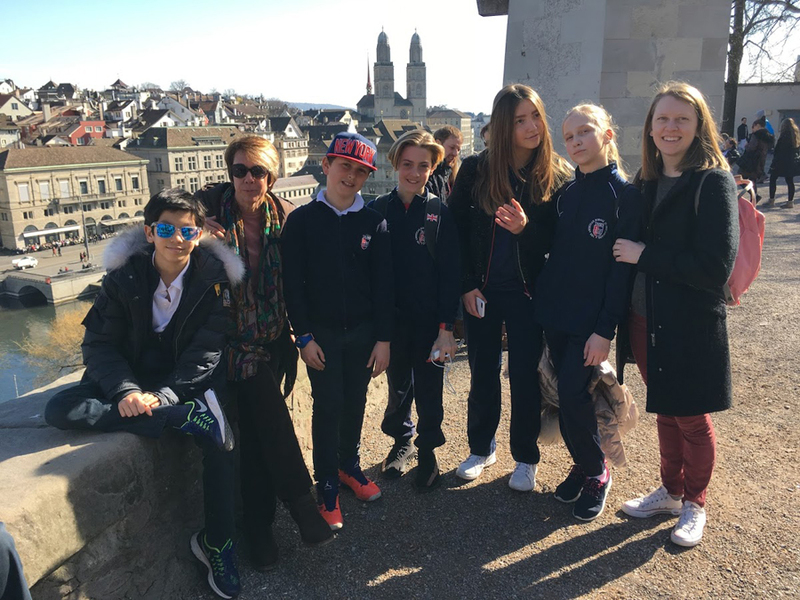 Students in grade six traveled to Zurich, where they enjoyed a guided tour of the Old Town, climbed the bell tower of the Grossmünster church, visited the Technorama Science Museum, toured Zoo Zurich, and found time to swim, play board games, and work on their Academic Travel journals.